Aggressive tactics of Reliance Jio Infocomm in the mobile phone service market is driving a consolidation of the competition, reports suggest. Bharti Airtel is looking to partner with its competition- Vodafone Idea to create an entity to jointly manage its fibre networks and monetise it to raise funds, fuelling further growth, a media report said. Reliance Jio is set to launch its GigaFiber Service across several cities simultaneously. "We will be delighted to share and create one company. We have already built a lot of fibre with Vodafone Idea and over the past two years, a lot of sharing has happened between the two companies," a top company official told the Economic Times. Bharti Airtel is looking to co-own the fibre network with its main competition, an official said. 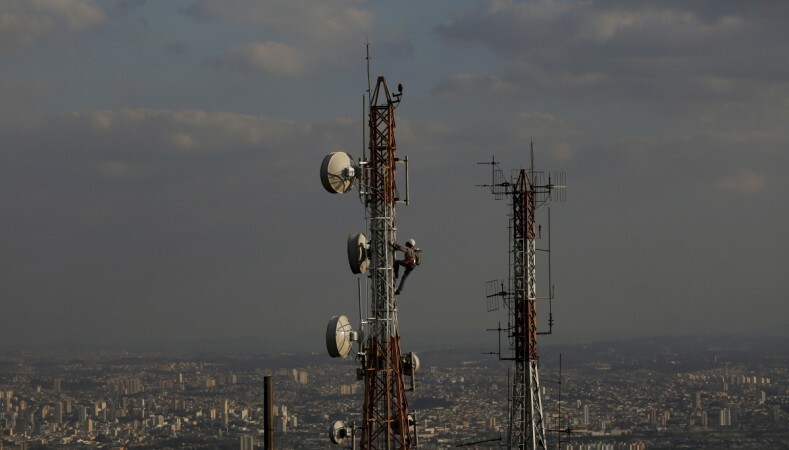 This will mirror the Indus Towers model in which India's largest telecom tower company is jointly owned by Bharti Infratel and Vodafone Idea, the report said. The two companies want to generate funds for expansion as they recover from stiff competition imposed by Reliance Jio over the past two years. With Vodafone India's merger with Idea Cellular in August to form Vodafone Idea, the telecom sector is getting consolidated into three main players. Vodafone Idea recently spun off its fibre assets to a wholly owned subsidiary with the intention to monetise it. Airtel executives think Vodafone Idea can now put the worst competitive pressure it has faced since Reliance Jio entered the market in September 2016. The company has been raising tariffs in small increments without demand decline. Airtel recently increased the price of its Rs99 plan by Rs20 without much customer loss, an official said. The telco has also lured subscribers to higher tariff plans by dangling incentives such as free subscriptions to Netflix and Amazon and both factors could help it increase revenue for the current quarter. Airtel's focus is to regain its top spot by revenue market share (RMS) from Vodafone Idea by the end of this financial year, the report said. Vodafone Idea led with an RMS of 32.8 per cent, followed by Bharti at 30.9 per cent and Reliance Jio at 26.1 per cent in the September quarter, according to estimates.